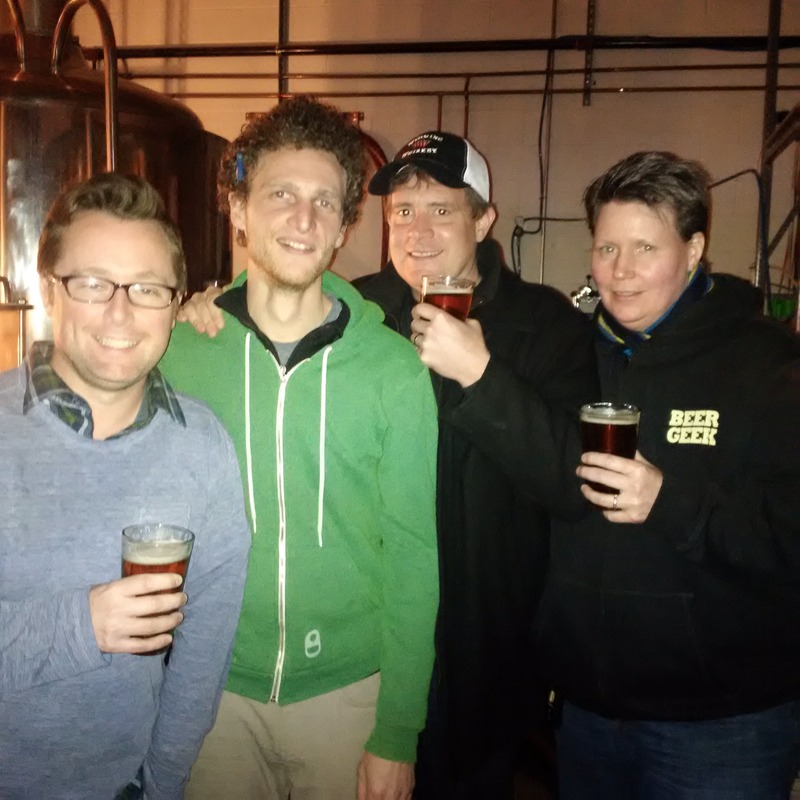 Tune in to a special episode of Beer Sessions Radio recorded in Somerville, Massachusetts ! Jimmy is joined by Andy Crouch of Beer Scribe, Suzanne Schalow of Craft Beer Cellars, beer writer Will Gordon and Dan Rassi of Aeronaut Brewing. Together they all chat about the Boston craft beer scene, regional specialties, draft line cleanliness and more!